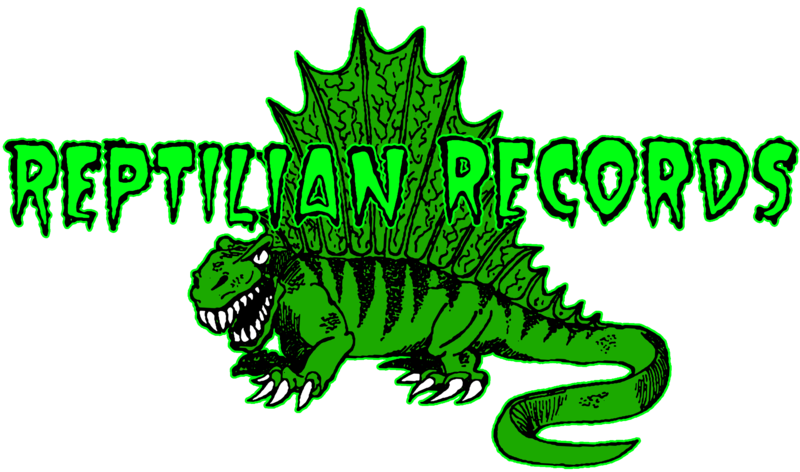 Reptilian Records - BIRTH (DEFECTS) 7"
Birth (Defects) is not a party band unless your idea of a good time is collapsing the entire structure of an already ruinous and burning society (in which case,hello, nice to meet you, kindred spirit). 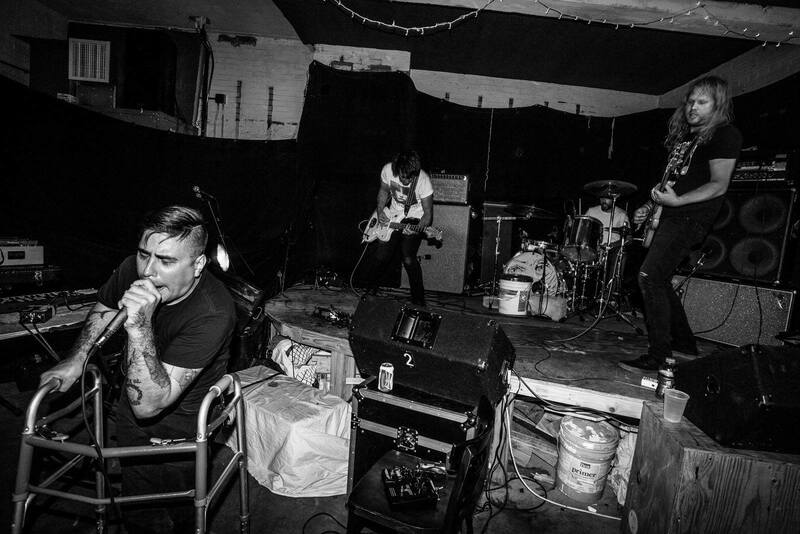 Ragged and furious, keening and screeching -- they are noise rock without the regressive bro factor, with arrows aimed to puncture not just your ego but their own. You will probably like them if you like Killdozer, and other such comic inversions of masculinity. Birth (Defects) is from Baltimore and would appreciate you not asking if they've seen The Wire. 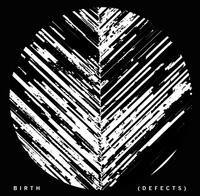 Nick Skrobicz (Multicult) recorded and mastered the newest Birth (Defects) release. 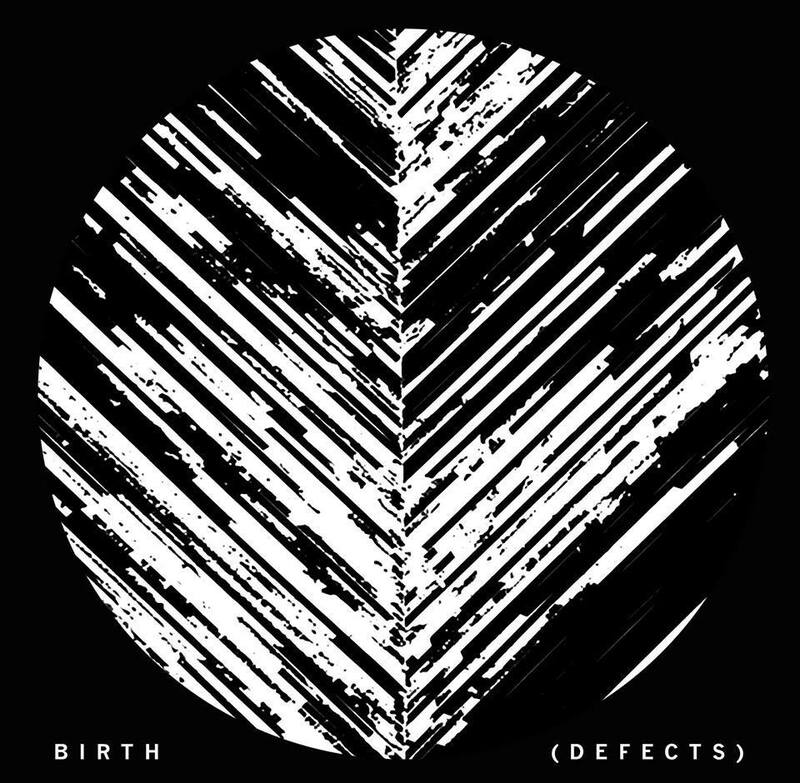 Birth (Defects) have a heart, goddammit. 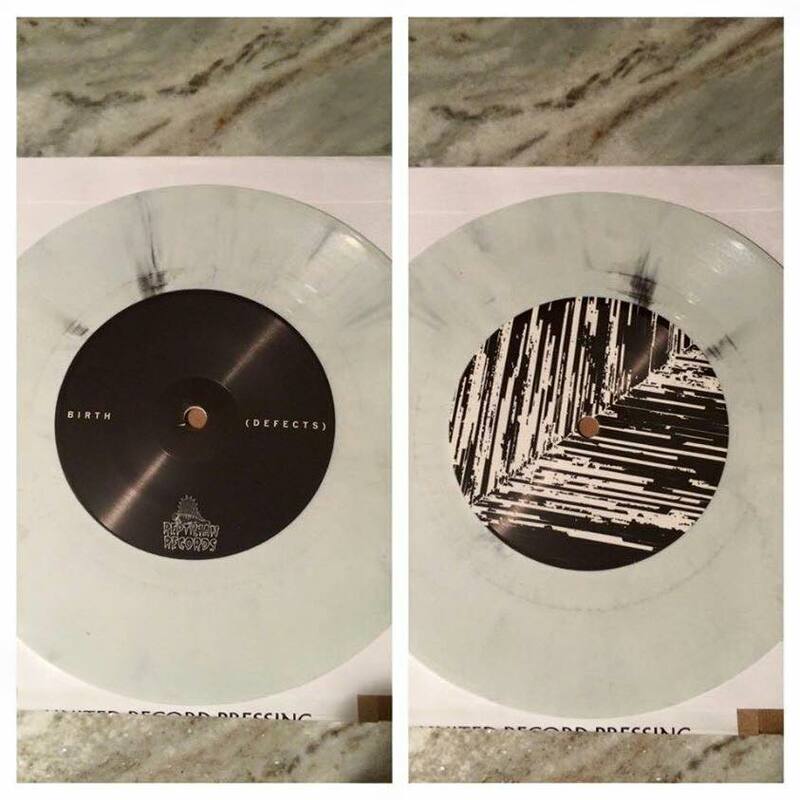 300 awesome colored vinyl slabs, Reptilian mailorder copies come with a "Japanese obi" designed by Terence Hannum (who also did the artwork for the 7") with translation help from Ed Chavez.